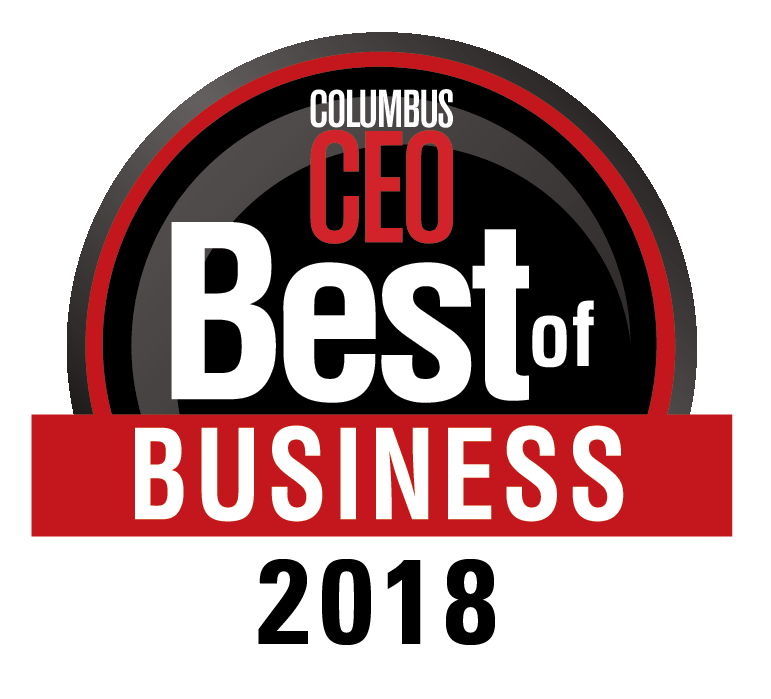 Columbus has been ranked 5th overall on the list for best cities to start a business according to Business.org, and this reflects in the sheer number of great businesses centering themselves here. With its affordability, startup friendly culture and large population of young, educated individuals, the capital city of Ohio makes for a great place to start a business. 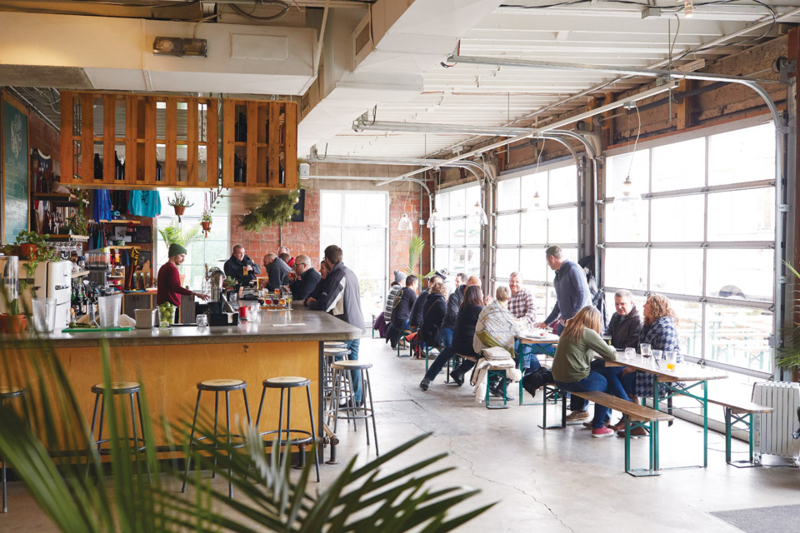 If you’re looking to make Columbus the home of your business (maybe even looking to make this list next time), check out these HER commercial listings. 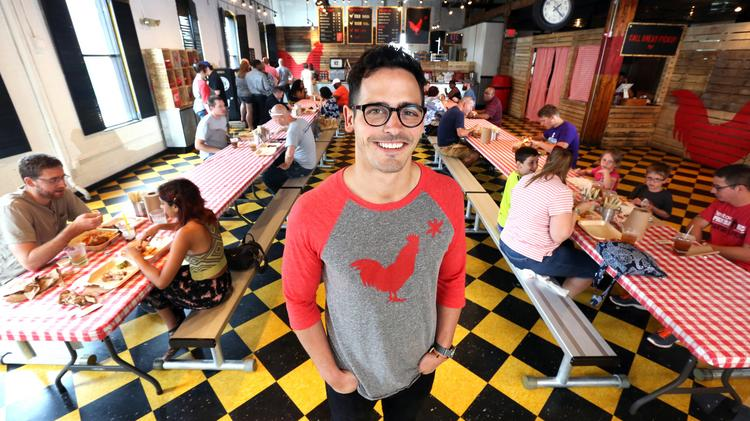 Hot Chicken Takeover (HCT) tops the list not just because of their meteoric two-year rise from modest Old Towne East carryout window to North Market destination serving Nashville-style fried chicken and Southern sides. They’re also making a huge social impact on the city, which we here at HER Commercial really admire. Perhaps the most astonishing thing about the place is it’s staff--the nearly 50 person (and growing!) 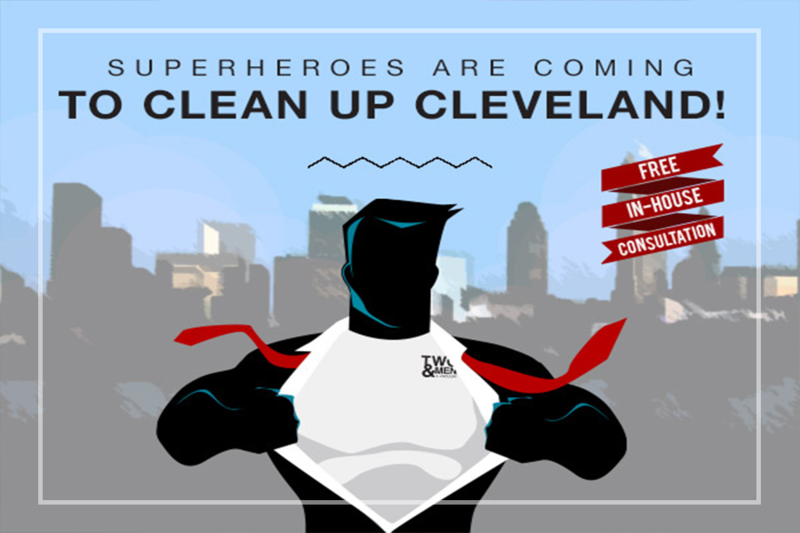 HTC team is comprised primarily of the recently homeless and incarcerated. They also offer help with housing, with money lending issues and keep counselors on retainer for any crises team members may be having. HCT believes in second chances, in new starts--and we believe in them! 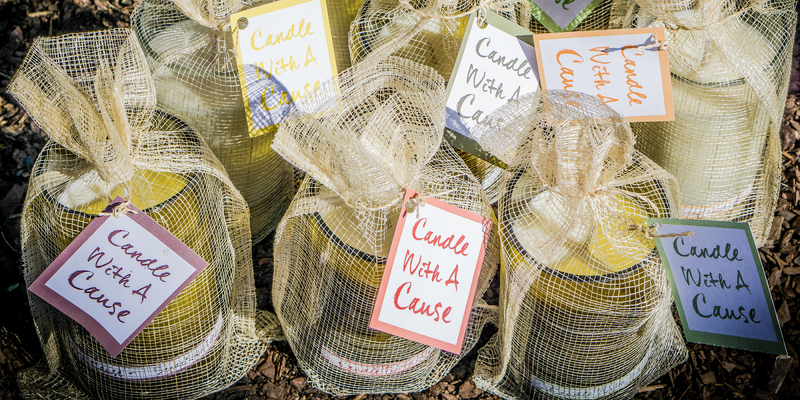 Another company that just steals our hearts, Candle with a Cause has been working to positively impact the world since 2010. Their candles are engineered to be environmentally friendly, and they are also interested in helping nonprofits. These candles are made of 100% soy wax, which is not only environmentally conscious, but makes for a longer burning candle--75 hours of use as opposed to the standard 45. The candles are hand poured into post-consumer recycled bottles and packaged in natural fibers. They’re also infused with essential oils for the aromatherapeutic effect. Candle with a Cause also works with several nonprofits such as schools and churches to help with their fundraising efforts. They provide order forms, e-commerce web pages and customizable scents (that nonprofits can develop themselves) to help nonprofits up their fundraising game. 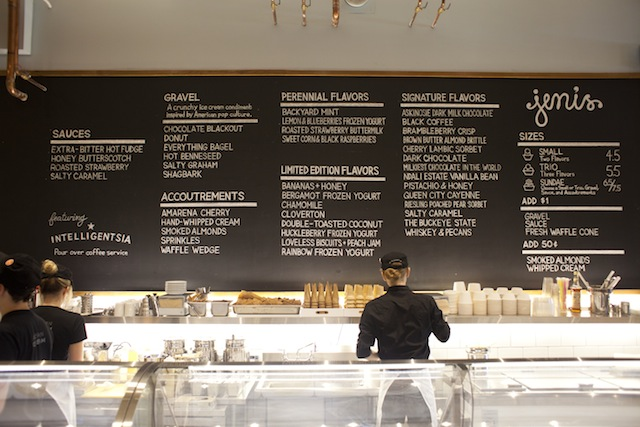 Jeni’s makes this list for its extended presence and ahead-of-its-time factor--Jeni Britton Bauer started using whole ingredients and dairy from grass-pastured cows in 2002, a decade before the artisan ice cream movement took off! With over 20 different permanent flavors and seasonal flavors, Jeni’s has been serving up fresh and flavorful for over 15 years. Brought back from the brink, this 100-year-old-gas-station-flipped-to-swank-cafe is gaining a lot of momentum. 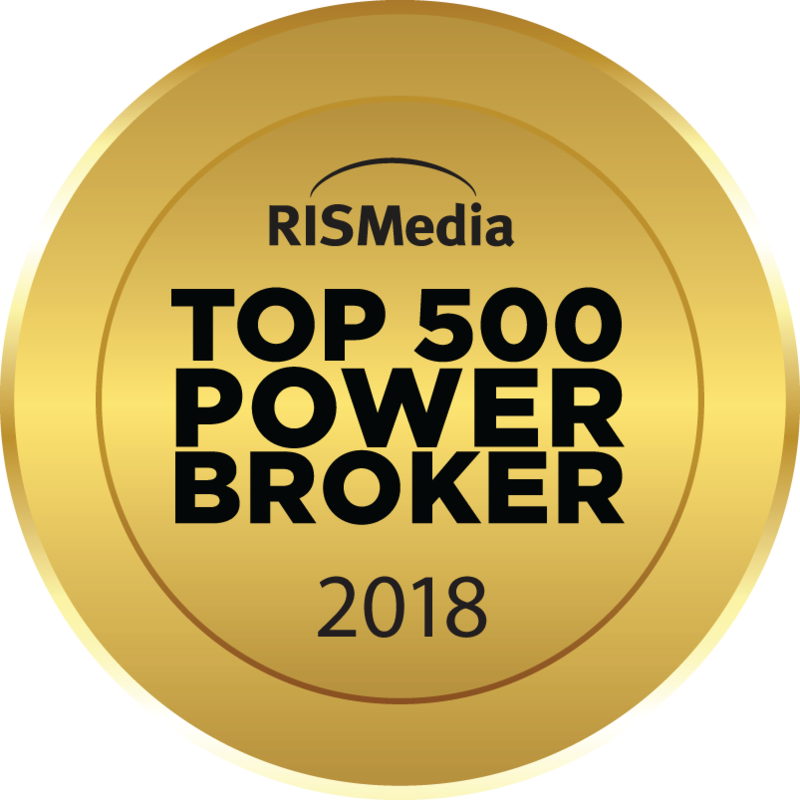 With press coverage from The Wall Street Journal, Travel and Leisure and even making the, “7 Reasons Columbus is America’s Next Hot City (Really! )” list by Brit + Co., Katalina’s is reaching into the hearts of people far and wide, and pulling them to Columbus. Why is the place so special? First of all, pancake balls. Little balls of pancakes filled with dulce de leche, Nutella or strawberry jam (over a million sold to date!). 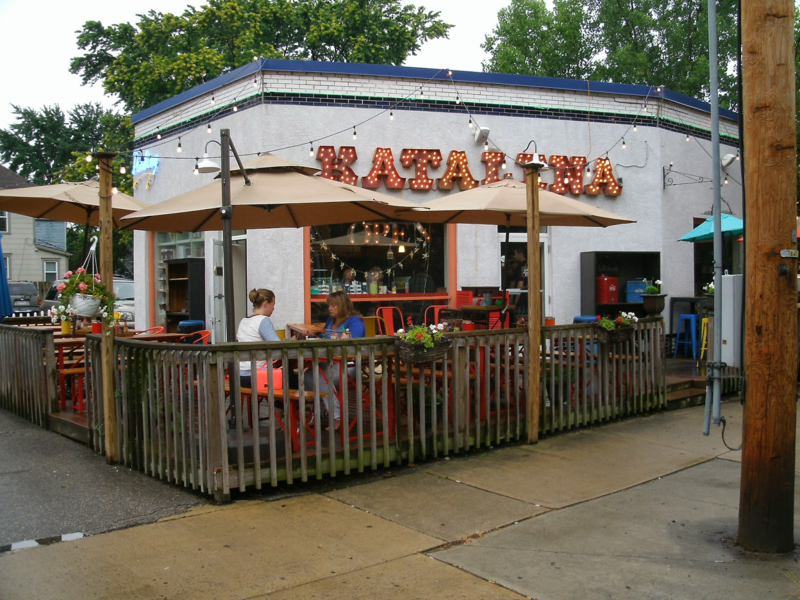 The place is Latin mixed with Southern flare, and all of its ingredients are locally sourced, making the place even fresher! We love 1400 Food Lab because of its devotion to food professionals in the community--the site is an incubator for start-up food businesses. 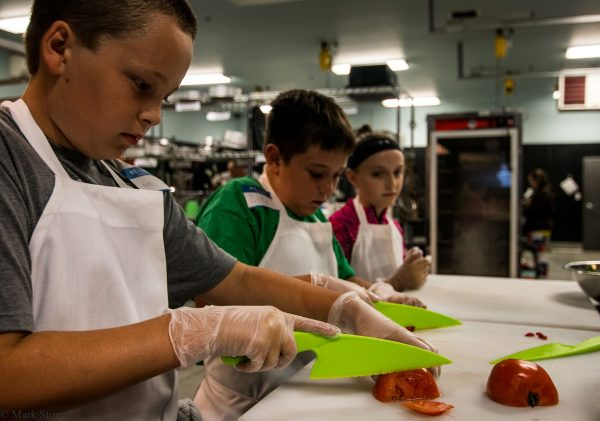 We also love their inclusiveness--everyone from kids to professionals can find a new cooking experience here. Whether you want to learn how to get your food business of the ground or just want to take a cooking class, you can make this kitchen your second home for food experiment (and hopefully, success!). They met in a yoga class. And then they looked around Columbus, and found the city coming up short on healthy, convenient options. 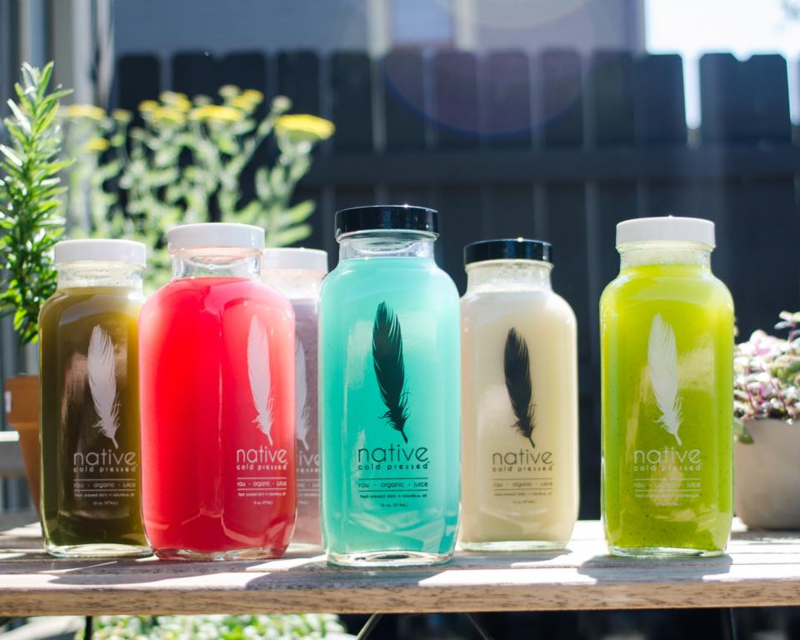 So Erin Gaal and Nicole Salvo-Davis founded Native Cold Pressed in February of 2014. We love this place because it was born from a love of yoga, juice, holistic living and community involvement--we also love it because we love juice! The place also offers bowls and cleanses--juice cleansing packages which have been shown to have many benefits like healthy digestion, decreasing inflammation and of course, managing body weight. This is the place to go to get help in making a healthy change in your life! 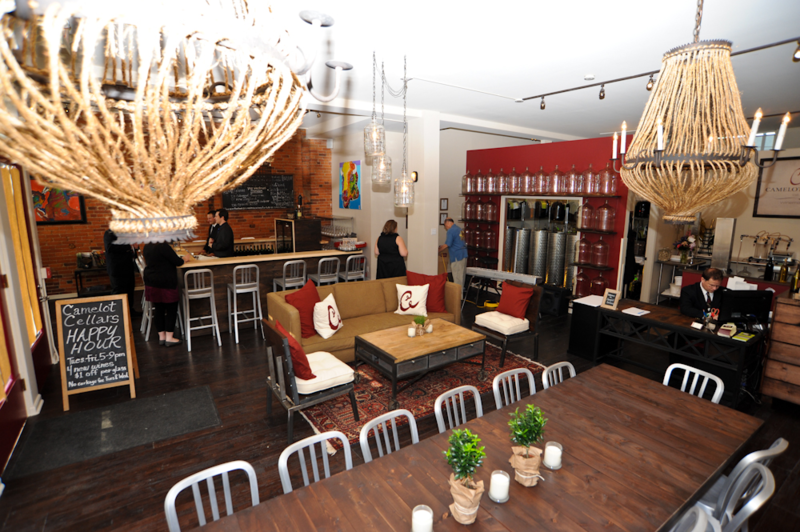 We’re not going to lie--we’ve never heard of an urban wine boutique. But we are impressed. We like the place because of its innovation and interaction with their customer base. No longer are bored-looking bartenders serving you up wine as you anonymously sit at a barstool. Now you’re making your own wine (if you like), with the help of staff at every step along the way. Choose from premium juices from around the world, and blend them to please your palette. Then stick on a custom made label and voila! The wine of your dreams! She started out making soap for her kids--Dr. Sandra Metzler, biomedical engineer and mother of three grew concerned about what commercial soaps were doing to her family’s skincare. So she took matters into her own hands, starting out with making soap and expanding into a broad range of skincare products. From beer soaps to body butters, Glenn Ave. 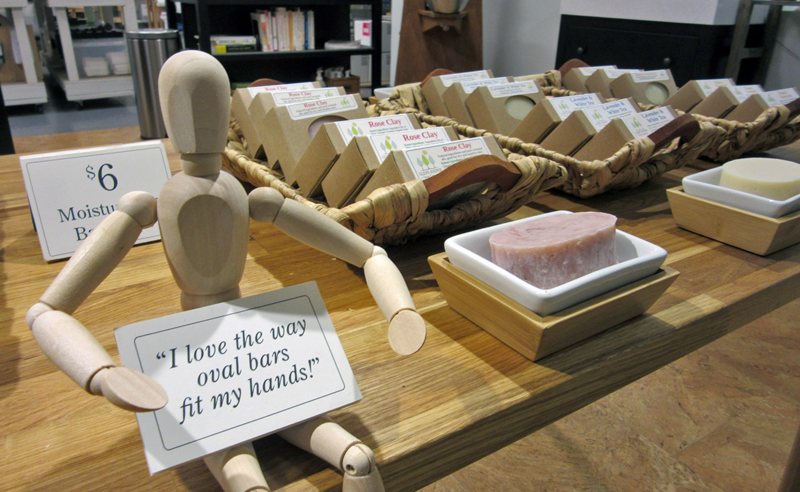 Soap Company has got it all--and it’s safe for everyone, including kids and the environment. We love it here because of the micro aspect--that is, you won’t find Budweiser, Miller Light or any “regular drafts” here, but a wide range of microbrews that are sure to satisfy everyone. We also love the rolling rotation of food trucks to satisfy every palette...okay, maybe we like the satisfying aspect too. The Idea Foundry is an innovation in the way people produce their ideas, their inventions, their businesses. We have, as a society, moved away from the individual madman inventing in his garage and into the light of the Idea Foundry! The Idea Foundry offers the space, tools and lessons for inventors, startups and entrepreneurs to pick their businesses up off of the ground. We love this place because it’s innovative in the field of inventing, and it’s spacious, allowing people the room to grow. There’s no other place like it in Columbus, maybe even the country! They’re wallets--what’s so special about them? They’re made specifically for your lifestyle. They continuously ask, “how does this better match how we now live?” They ask how to blend function, size and the cool factor. How can we downsize our wallets to maximize our lives? Choose your size. Choose your function. Wallets for minimalists, wallets for Friday nights. 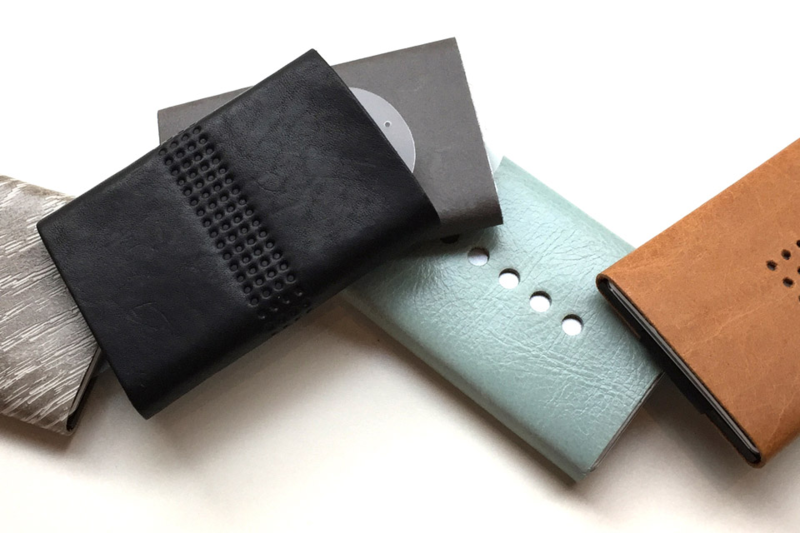 Wallets that allow easy access to all your cards and cash, rather than flipping through the clutter that is your wallet at the grocery store, holding up the line. 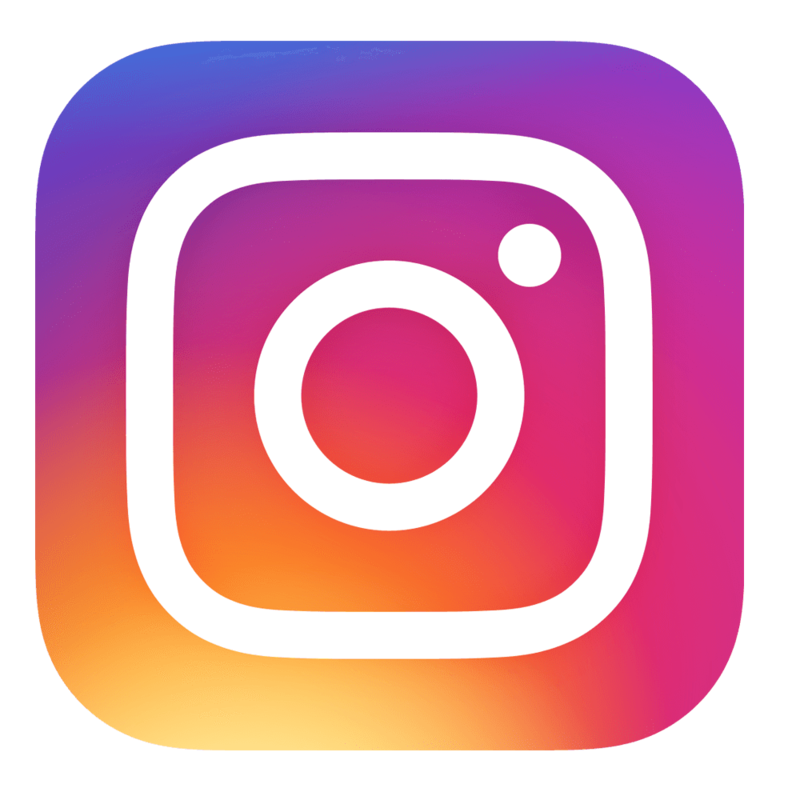 We love this company because they are innovating not just an object that literally everyone has, but the way that we live our lives, embodying the “less is more” mentality of the 21st century. Home. Office. Columbus. Now Cleveland. We love this company because of its focus on green cleaning in an industry (large scale cleaning) that typically isn’t thinking about this. They’re passionate about providing top-quality, eco friendly cleaning products, culminating in the safest, least-polluted clean in town. The company’s over 80 employees provide office, commercial, residential and home cleaning with an average clean time of 150 minutes. Talk about a speedy green clean! We’re also just interested in the rebranding of an age old service industry. We’re so used to a tired old woman cleaning up a huge house using strong product. And we’re loving the passion fueled rebrand here. 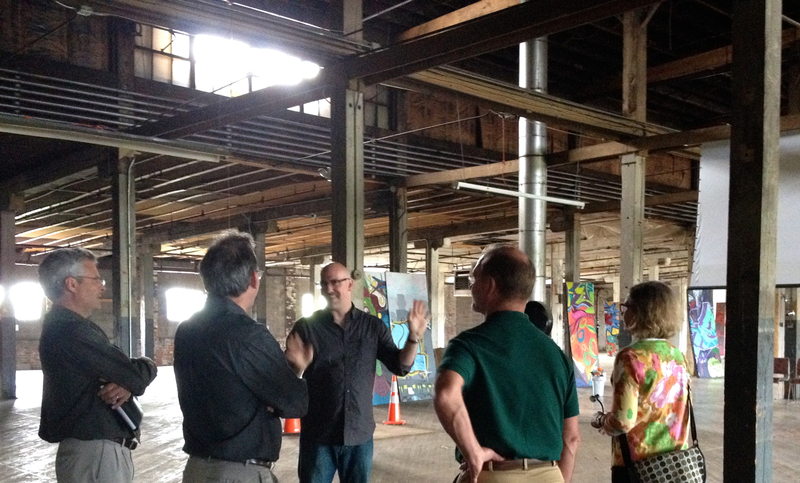 They’re bringing eco-friendly, community-changing innovation to the Columbus (and surrounding) areas. They’re on the scene, turning the story upside down and bringing new light to old (and completely new!) 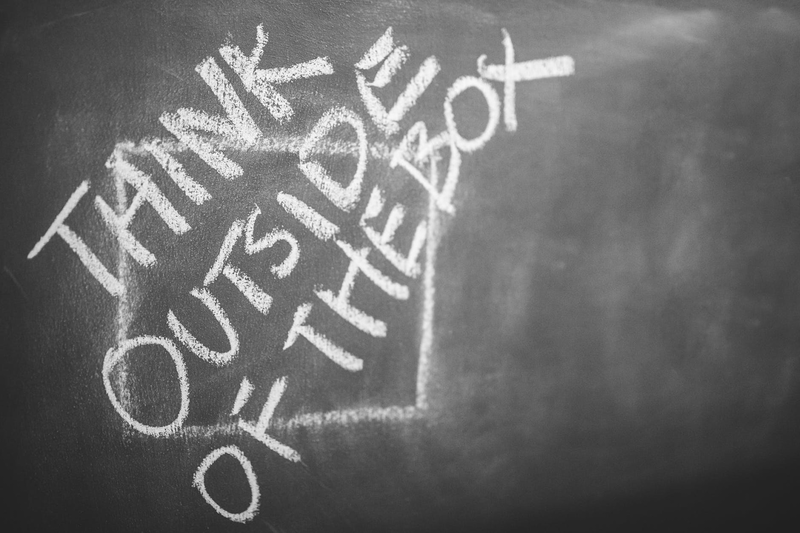 business ventures.These 12 businesses are really thinking outside of the box--and it’s for that reason that they are on fire!